The Weedhopper is an American 2-axis controlled ultralight aircraft. 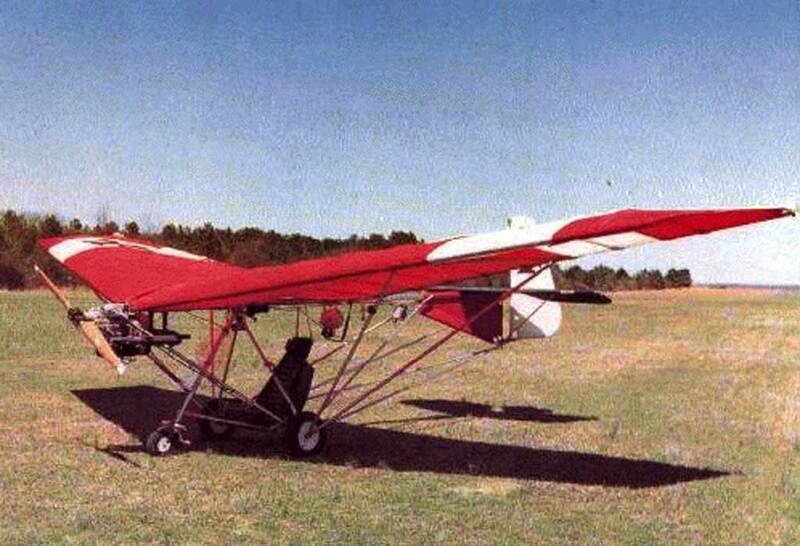 It was developed by John Chotia during the 70s ultralight boom. 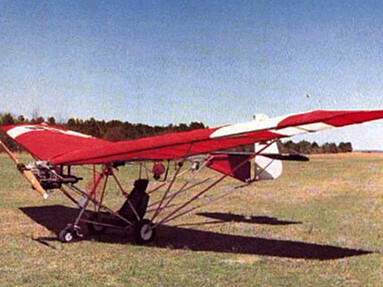 The Weedhopper was introduced in 1977, at a time where most ultralights were of the weight shift type. The Weedhopper has a stick that controls the rudder and elevator. The dihedral angle in combination with the backward swept leading edge of the wing gives this aircraft stable characteristics. The Weedhopper is powered by a Rotax 277 (28hp) or a Rotax 447 (40hp). As of today more than 13 000 Weedhoppers have been sold!